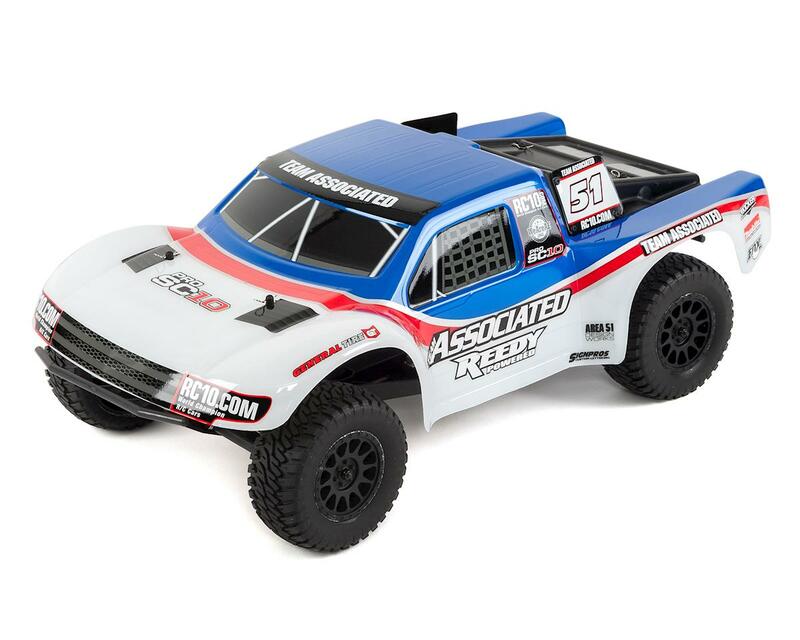 The Team Associated ProSC10 is a Ready-To-Run RC replica of the trucks driven in the Lucas Oil Off Road Racing Series. 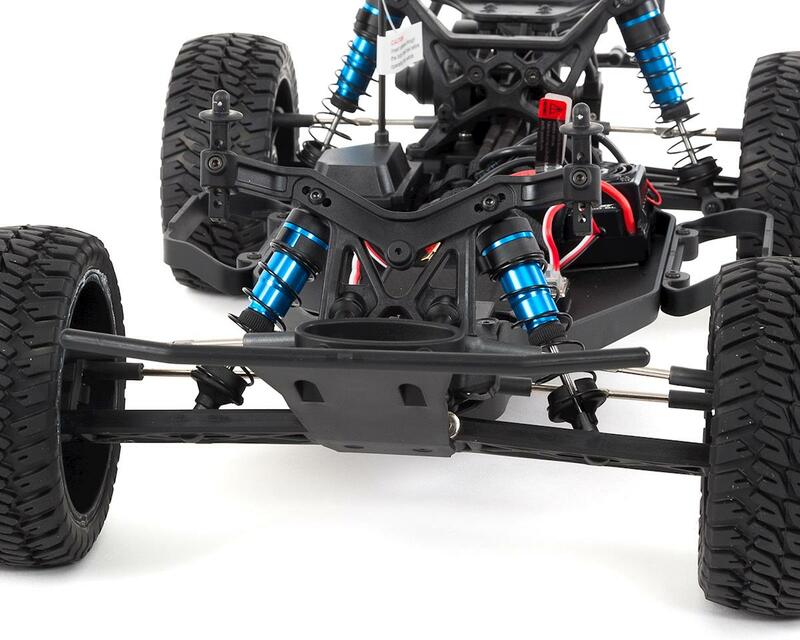 The ProSC10 features a rear motor short-course chassis that utilizes many of the same parts from the widely successful RC10SC5M platform. 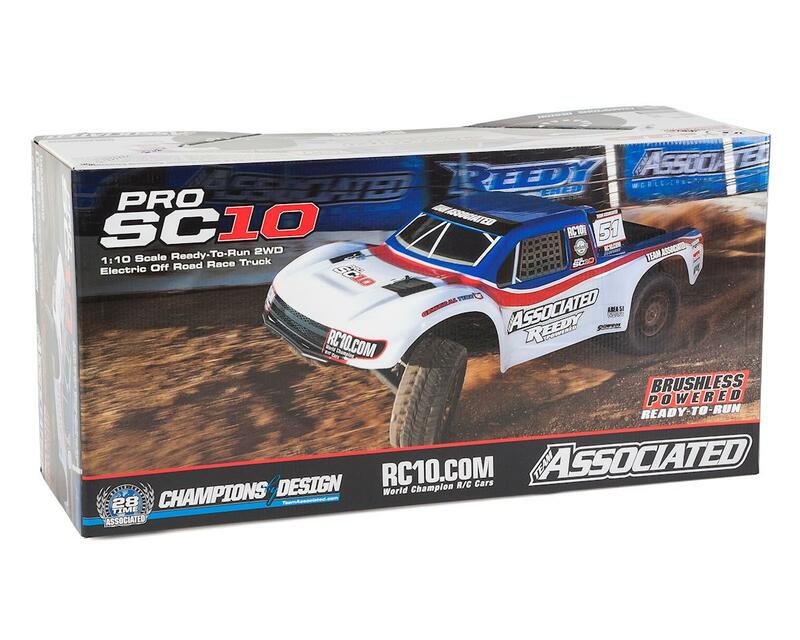 Adjustable aluminum big bore coil-over shocks, a sealed-gear differential, and heavy-duty CVA driveshafts are all features that come standard on the ProSC10. 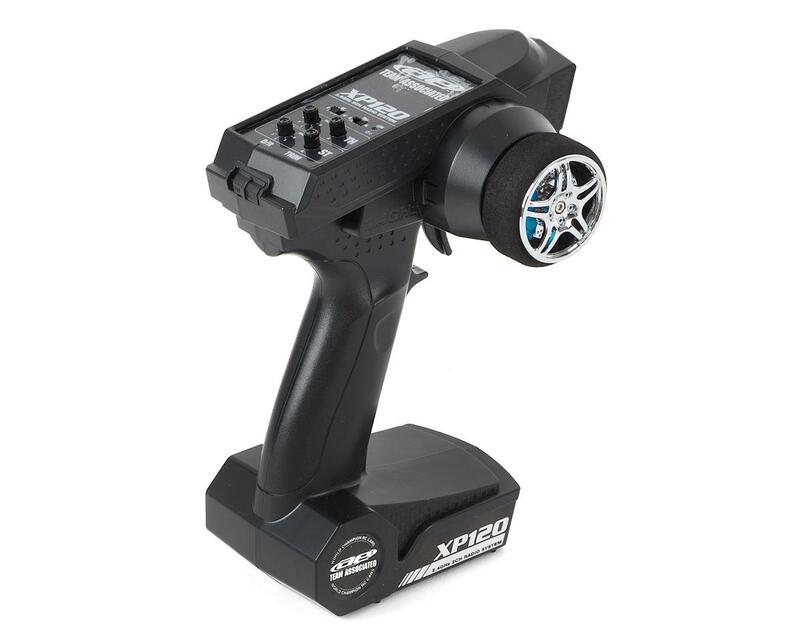 A powerful water-resistant Reedy electronic speed controller and 3300Kv electric motor power the ProSC10 for high-speed fun. 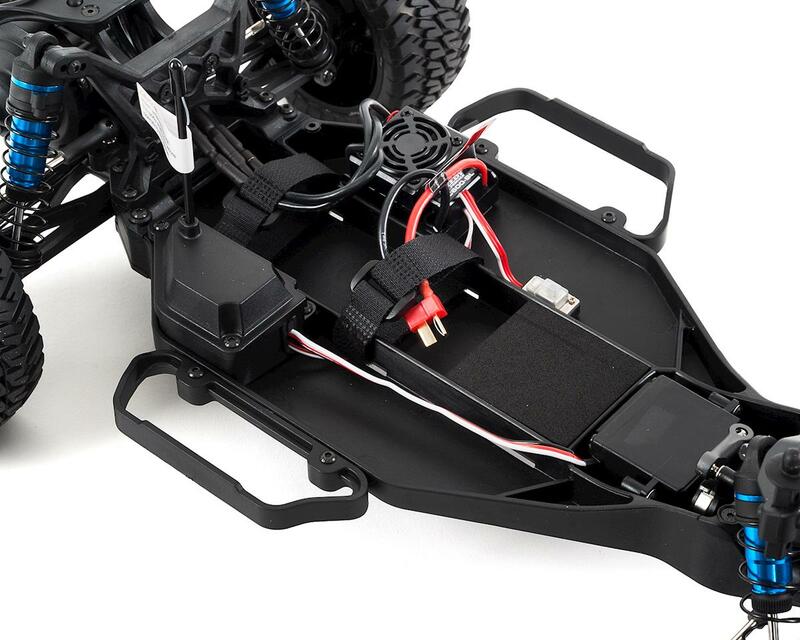 To handle the power, the ProSC10 comes equipped with realistic wheels and tires specifically made to handle any off-road condition. Much better than the 10.3. Out of the box, the suspension feels dialed in. This thing handles leaps and bounds over the previous model. I’m only a few weeks in to things, but I can tell that it’s already more durable as well. The stock tires really impressed me, they’re a major improvement over what came on the 10.3. The power plant feels great for an rtr. My only gripe is that the cooling fan needs to be periodically inspected for debris to keep it spinning. I imagine this is common with nearly all fan cooled esc’s. I cut a small piece of screen material and ran the screws through it to hold it down, no more issues. Stock vs. stock, this truck will run circles around a slash. Maybe not in a straight up drag race, but that’s not what these were made for. Old sc10 bodies, wheels and tires will fit with no issues. I had to replace an idler gear after running 3s packs with paddle tires and a tight slipper clutch, but that was user error. Thankfully the gears are the same as the t5m and sc5m. So a two pack of replacement gears was only $5.00. All around this is a performance oriented truck with tons of adjustability. Buy one, you won’t be disappointed. Great truck! Bought this and a Serpent SCT rtr, this is much better. Handles much smoother and haven't broke a part on it yet after 7 runs on a indoor track. 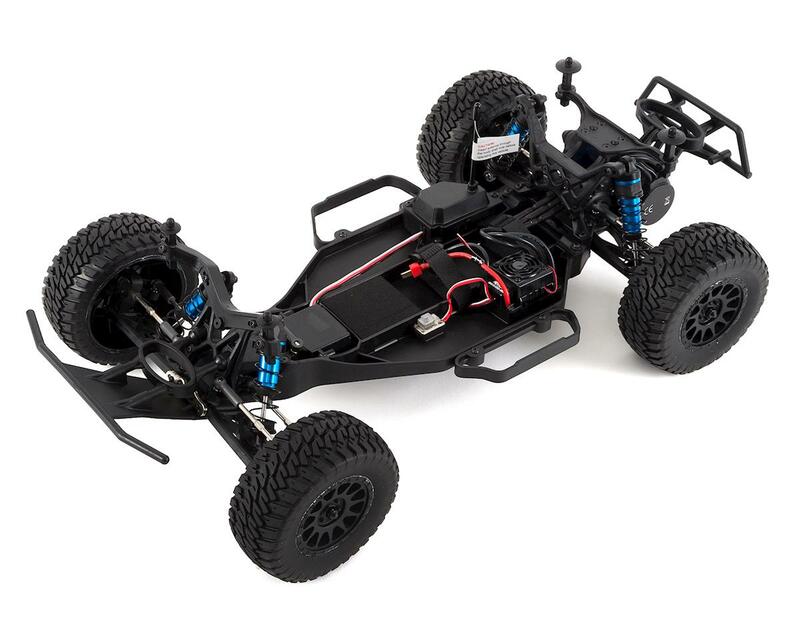 Stick to name brands like these, Serpent truck was low quality and broke couple times and doesn't drive as well as this one. Only thing that should be upgraded on this truck is the steering, it needs to be faster. Otherwise, GREAT TRUCK! So far this truck is great! Only done bashing but soon hitting a carpet and out door track. 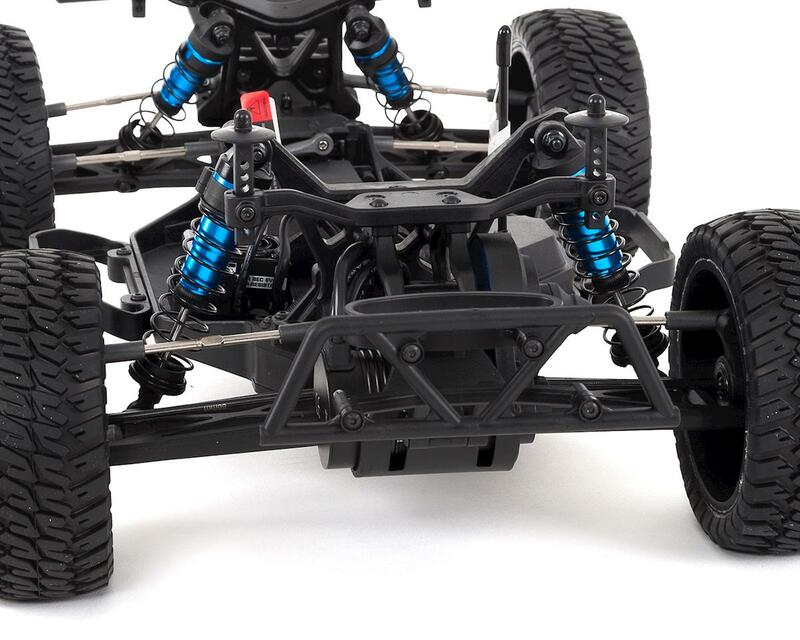 Lots of parts fit from sc5m. Highly recommend for a 2wd beginners truck that you can upgrade and go father with.